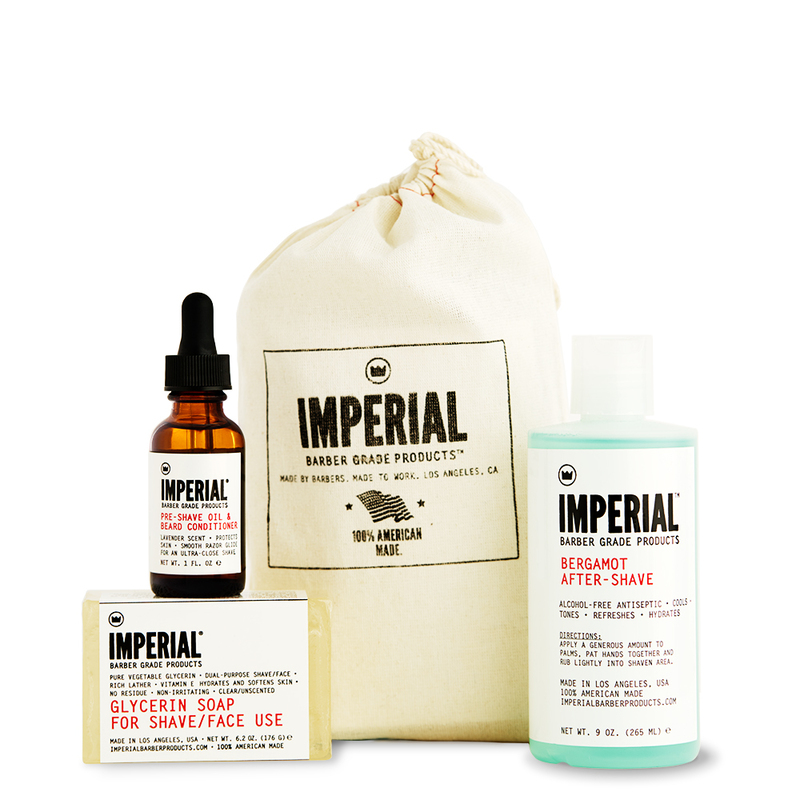 THE SMOOTH SHAVE SET is everything you need to get started with traditional shaving, and then some. 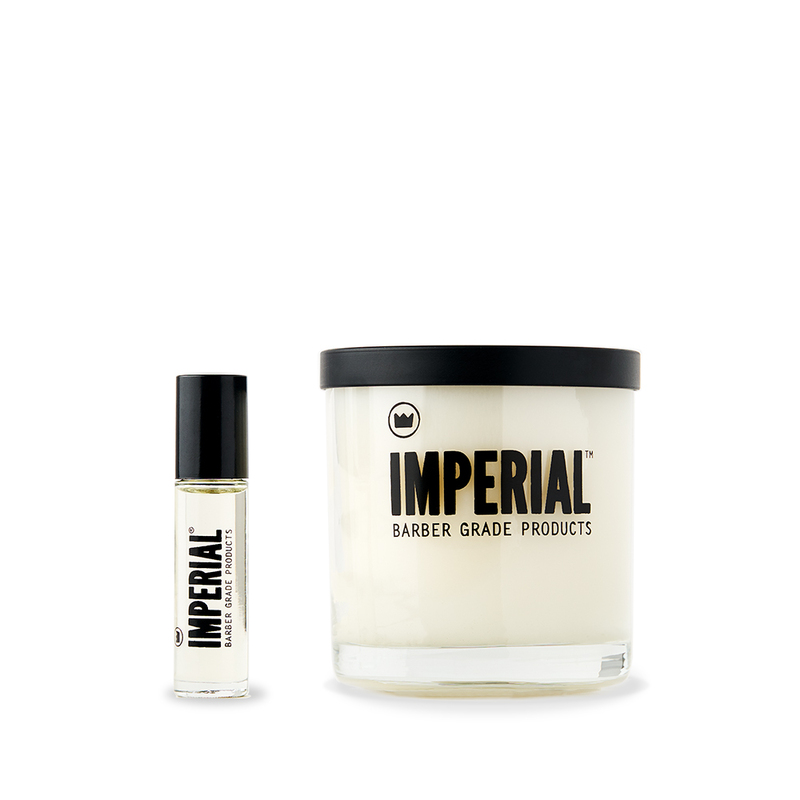 Included is our FIELD SHAVE SOAP CANISTER, VEGAN TRAVEL SHAVE BRUSH, and PRE-SHAVE OIL & BEARD CONDITIONER. 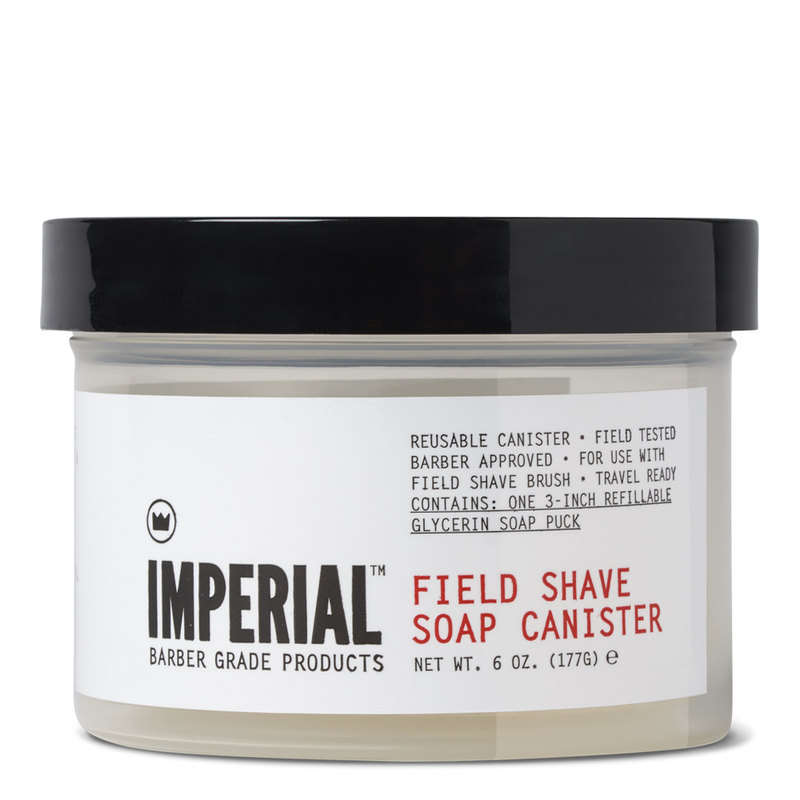 The FIELD SHAVE SOAP CANISTER contains our GLYCERIN SHAVE SOAP (PUCK) in a plastic container for easy storage, travel, and cleaning. 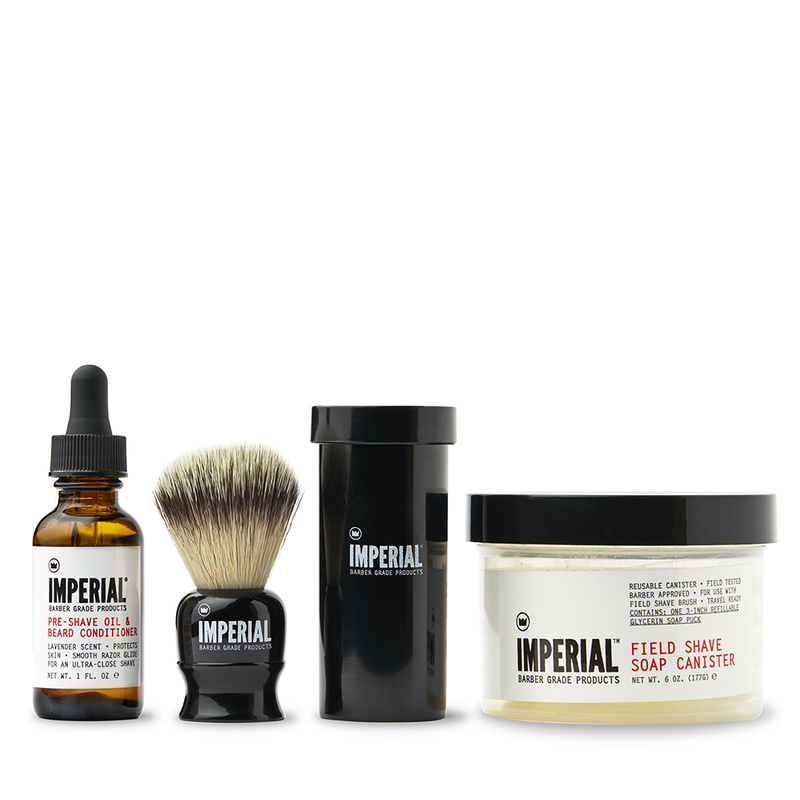 Our VEGAN TRAVEL SHAVE BRUSH is our premium shave brush, made with 100% synthetic materials. The included plastic travel case allows for easy transport and storage while also allowing moisture to escape. 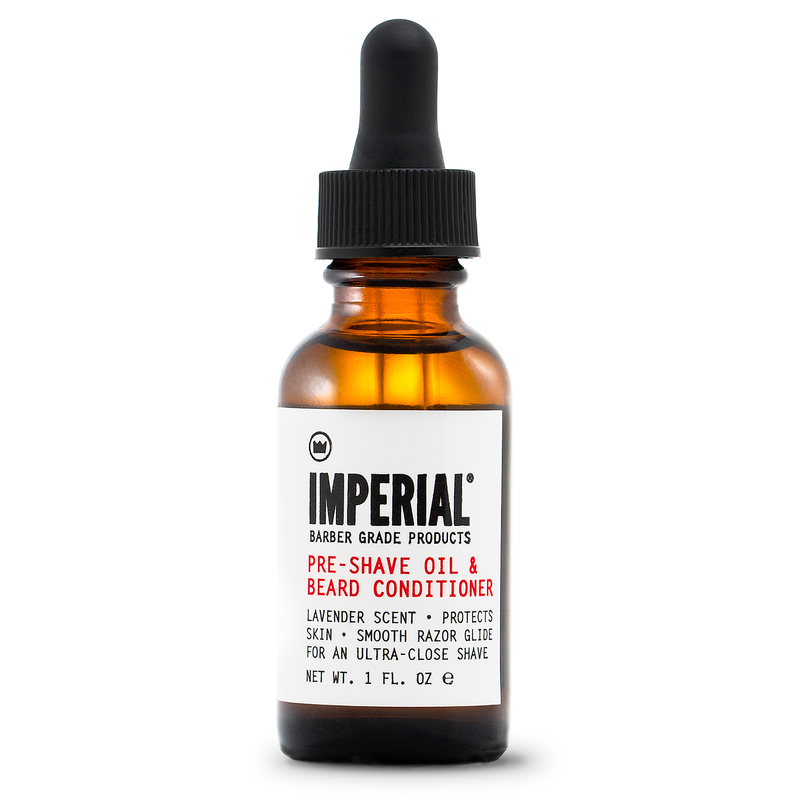 Finally, the PRE-SHAVE OIL & BEARD CONDITIONER is our dual-purpose shave prep that helps protect your face from nicks and cuts while also conditioning beard hair for in between shaves. 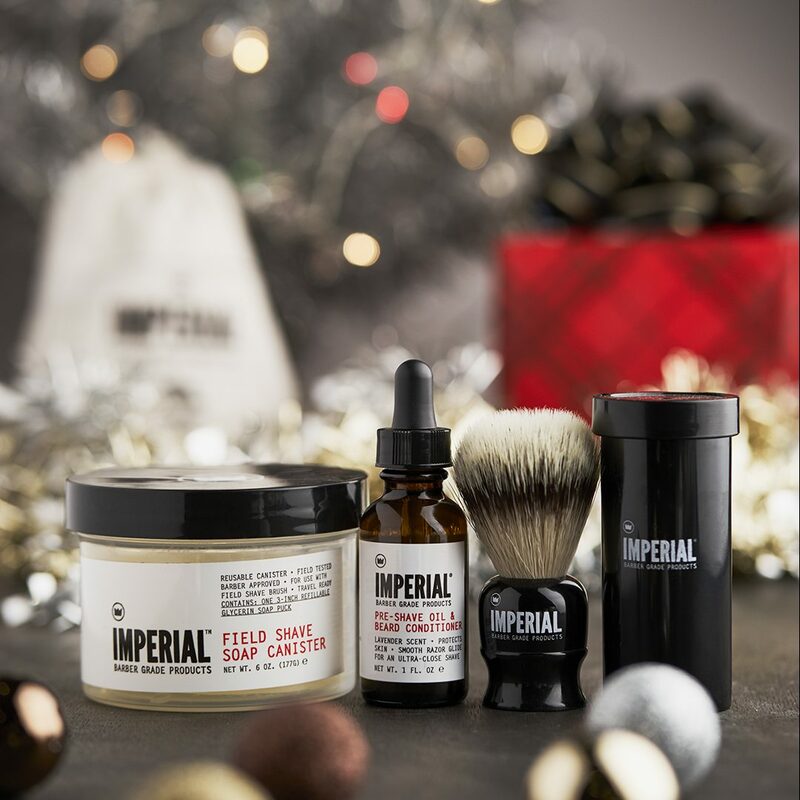 Great for the beginner as well the seasoned shaving enthusiast, THE SMOOTH SHAVE SET is the perfect gift for loved ones this holiday season. Prep beard for shaving with PRE-SHAVE OIL & BEARD CONDITIONER. 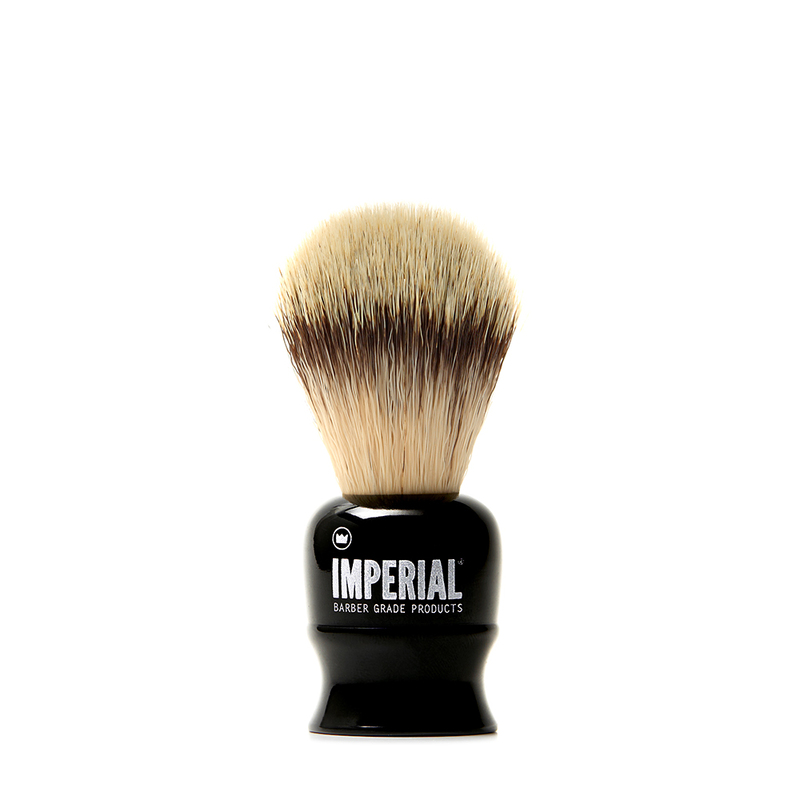 Run hot water through VEGAN TRAVEL SHAVE BRUSH to soften bristles. 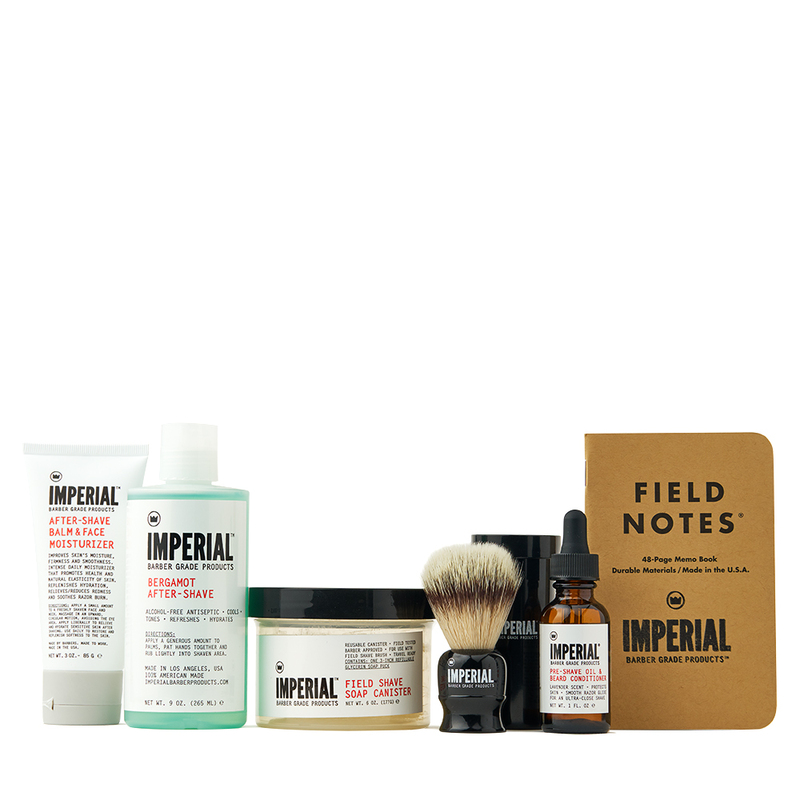 Add hot water to FIELD SHAVE SOAP CANISTER and create lather with VEGAN TRAVEL SHAVE BRUSH. Apply lather to beard with VEGAN TRAVEL SHAVE BRUSH and shave with your preferred razor. Rinse and dry face after shaving. Rinse and dry VEGAN TRAVEL SHAVE BRUSH thoroughly before storing in plastic travel container. Shopping for others? Check out our HOLIDAY GIFT GUIDE for even more gift ideas for the holiday season!